Our astute follower, Brett Lindholm, was on his game yesterday sending the donut man a text to remind us all that on June 22nd, 1847 the donut was officially born! Thank you Brett. But let's delve a bit deeper into what the story surrounding 6/22/1847 was really supposed to be the birth of; the "donut hole". The story goes: "the invention of the modern doughnut is credited to a sailor from Maine, a Dutchman named Hanson Gregory. His mother, Elizabeth, was known to make a good olykoek, or "oily cake." She made some for him to take on one of his voyages, and she also sent along a recipe, so his cook could make some more. These cakes didn't have holes in them, however. One story says that the sea captain invented the donut by impaling one of the cakes on the ship's steering wheel, to keep his hands free in a sudden storm, on June 22, 1847. The spoke drove a hole through the wheel, naturally. Gregory discovered that he liked the cake better with a hole in the middle and ordered his cook to make them that way for the rest of the voyage." 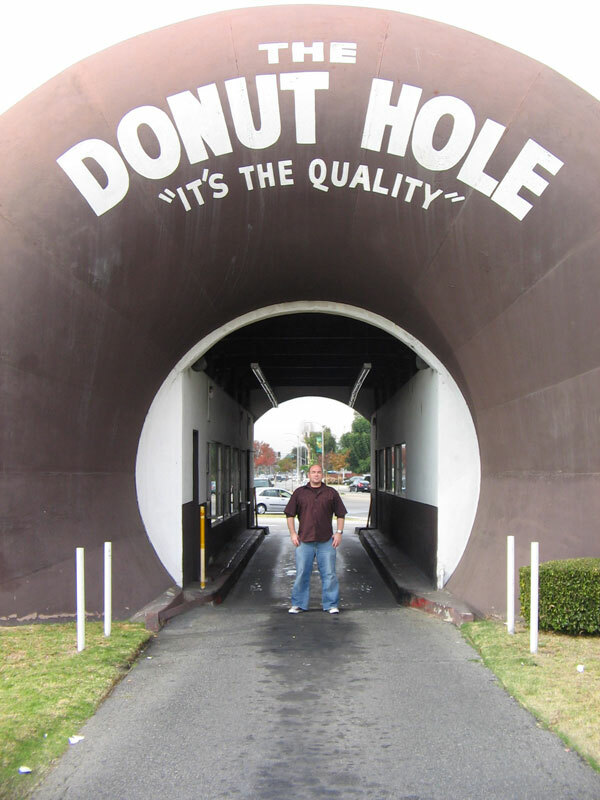 Therefore June 22, 1847, would officially be the birth of the "donut hole" rather than the donut itself, and there is still considerable debate surrounding it. A second version of the story states that "that Elizabeth Gregory made those olykoeks originally of two things—dough and nuts. That's how it got the name, at least in English. The dough was circular, and a nut was in the middle. The dough cooked around the nut; it wasn't like the nut was just stuck in a hole in the middle. So, the story goes, that Hanson Gregory, Elizabeth's son, requested that the nuts be taken out of them."